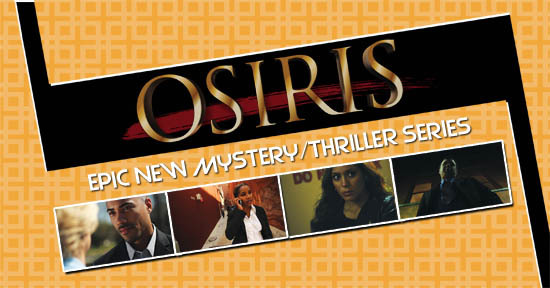 Osiris The Series Returns August 17th! 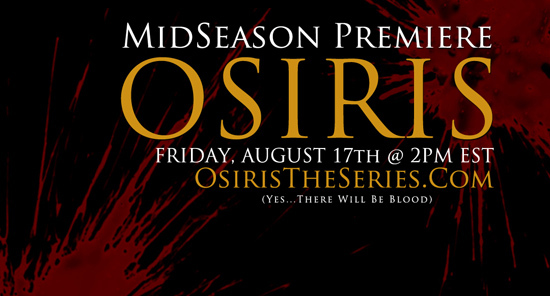 The award winning Web Series, Osiris The Series, officially Returns August 17th at 2pm EST! The Atlanta Screening Premiere Event will be August 16th @ The Indigo Bar! More Details coming soon! 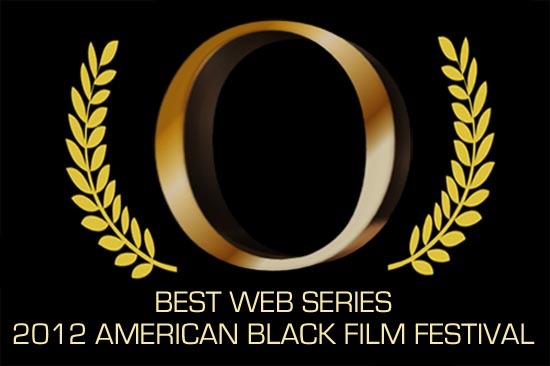 On June 22nd 2012, “Osiris” was awarded the prize of Best Web Series at the 2012 American Black Film Festival in South Beach, FL. The entire producing team and actor Brad James were able to attend and accept the award. The college tour officially begins November 1st at our alma mater, Clark Atlanta University! We’ll be hosting a FREE screening of FIVE EPISODES to students of CAU, Spelman College and Morehouse College! Kids These Days is like the junior version of one of our favorite bands The Roots. Their sound is a fun and energetic blending soulful singing with kinetic rhyming. COLLEGE TOUR – FIRST STOP! For all those interested, here’s the first scripted page of Episode Two! As you can see we pretty much nailed all of the text visually! 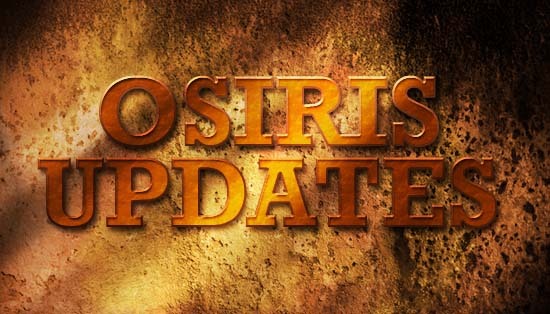 UPDATES: New Schedule, New Screenings! 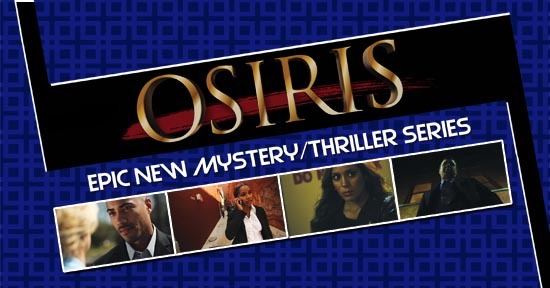 First of all, we want to thank everyone for the tremendous support watching and spreading the word about OSIRIS: THE SERIES! We couldn’t have made it this far without everyone’s help! 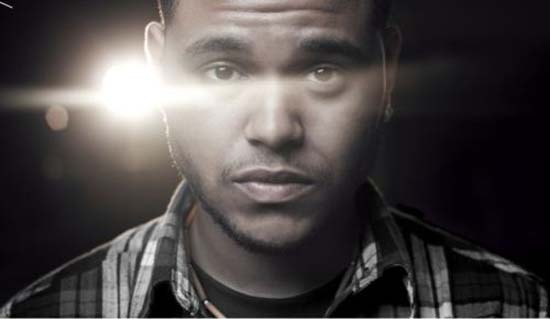 The Weeknd is the stage name for the smooth Toronto based singer Abel Tesfaye. 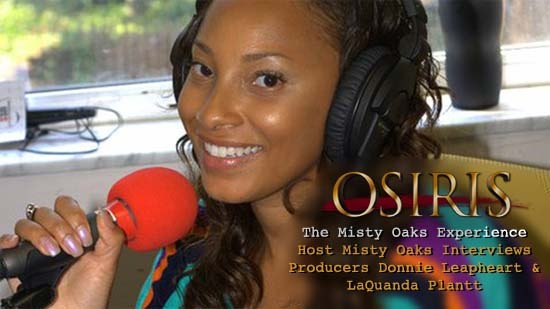 He’s a breath of fresh air in the world of music complementing the breath of fresh air that Osiris is in the world of Web Series.